Can you imagine having been intimidated, interrogated and abused in the ‘old days’ of madness, and then many years later, after walls came tumbling down, you bump into your bully in a grocery store? That’s the story our hotelier in the amazing city Schwerin shared with us at breakfast. His wife was clearly still shaken up by this experience, but that is so much reality in many parts of Germany, or the larger previously communist Eastern Europe. Heleen and I decided to explore the far northeast of Germany for a week and to see what surprise destinations, in both sights and history we could find. And oh boy, did I enjoy it. Schwerin is the capital city of German state of Mecklenburg-Vorpommern and is particularly known for its breath-taking palace. The palace is currently the office of the state government and is situated on the lake island just out of town. It was February and as can be imagined, the weather was not ‘African friendly’ weather, but we were brave, tightened the scarves and strolled the beautiful island, amazed at the majestic palace before we sniffed out a delicious traditional German potato-, leek- and ‘wurst’ soup with bread and a glass of nearly acceptable quality wine in the well preserved ‘altstadt’. 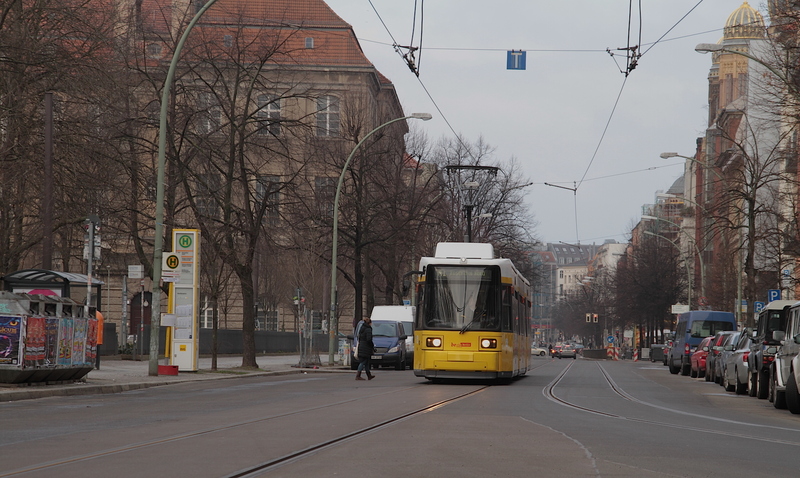 I attempt to also appreciate the extremely interesting other historic periods strolling the town and sights, but the Stasi- and the cold war period is constantly in my head. 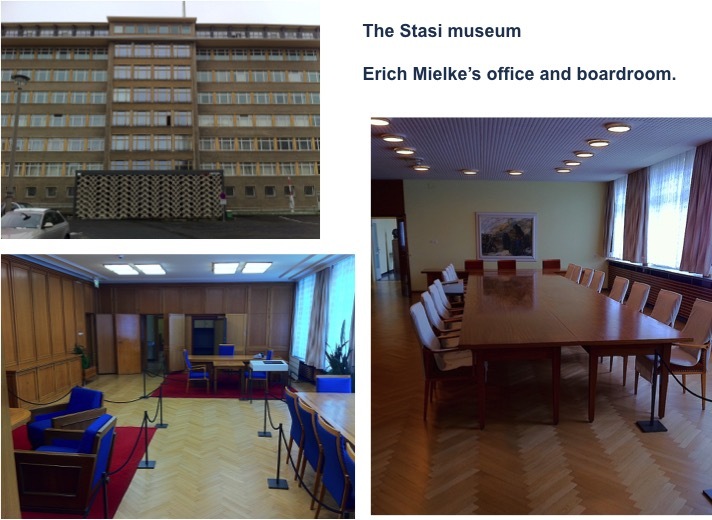 So much more after having a very absorbing conversation with our hotelier and being informed that the big empty building 200m from the hotel is actually the old Stasi Head Office, where his wife had her nightmare experience many years before. It was actually right there on our doorstep and one of many places where so many serious atrocities happened resulting in numerous innocent people’s life so dramatically influenced by the communist and socialist bully methods. This incident, of the hotelier wife and her face-to-face years later with her interrogator immediately reminded me of Anna Fulder’s book, Stasiland, and that particular comment Miriam made to Anna when she said, ‘And I think about those Stasi men. They would never in their lives have imagined that they would seize to exist and that their offices would become a museum. A museum!’ She then further says ‘I like to drive up to the Runde Ecke and park right outside. I just sit there in the car and I feel …. triumph! Miriam makes a gesture which starts as a wave, and becomes a guillotine. ‘You lot are gone’. And that’s the lesson. Nothing lasts. Not Eric Mielke and his Stasi nor the Gadaffi’s, Sadam Hussains, or Robert/Grace Mugabes and their cronies. I like driving around in these remoter parts of the over developed Germany. Here you still get a feeling that its slightly remote and rural – definitely not Karoo remote – but at least slightly less built up than Northrhein Westfalen, where we live. Once you’ve succeeded in shifting the Stasi history out of your head for a while, you realise how scenically beautiful this part of Germany is. Schwerin sits next to a beautiful lake, the Schwerin See, (yes, the Europeans call a lake a sea and the sea a ‘meer’, but then again, Obelix did repeatedly state that they are slightly crazy!). This northern coast provides some extra scenic splendour including the white cliffs at Putgarten on the island Rügen. It’s a worthwhile destination to go hiking, even in bad weather. Bad weather here has the knack to shut you off from the rest of the world. Its just you, the grey of the air and sea and the beautiful green of the coast, with a bleak hint of the whitish cliffs in the distance. And just before you freeze, you end your hike back in town in a small pub-like restaurant with thick vegetable soup and fresh bread. Winter here is grey, but it’s a grey that has its own peculiar excellence. Further east and on the border with Poland is the holiday town, Heringsdorf, on the Usedom Island. The area is known as Kaiserbad, as it was the favourite spa destination of the German Emperors in days gone by due its its clean beaches and the long sandy stretch. It actually is the longest sand beach in Europe, being 40km in total distance. Heringsorf was our base for a few days from where we visited the astonishing Świnoujście (Swinemünde) which has a harbour in the river mouth of the Swine river. This was a major German naval base during WW2 as well as the Cold War period. On the beaches of Heringsdorf the military lookout towers are still plentiful. 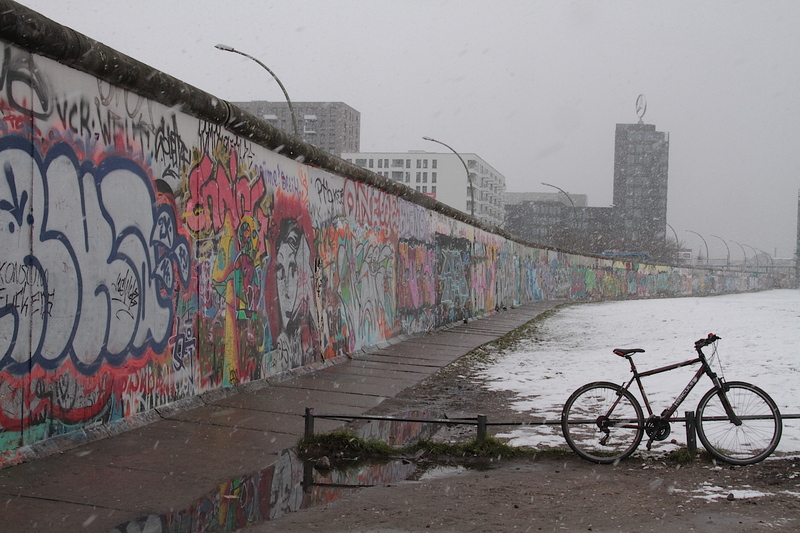 The irony about these is that they were mostly used, similar to the Berlin Wall, to keep the ‘free’ people of the German ‘Democratic’ Republic from defecting, and not so much as defending against external threats entering! Some 40km to the west of Heringsdorf we strolled in fascination through the museum in Peenemünde. Here an Army Research Centre was founded in 1937. Many serious weapons, including guided missile and rocket weapons were tested and designed here using the nearby concentration camp inmates as forced labour – forced to build weapons they knew would destroy their homeland and massacre their own people. During the Cold War Soviet days it was rumoured that the Soviets revived Peenemünde for their space program. Heading back home to Bad Honnef, I decided to drive via the historic towns of (Lutherstad) Wittenberg and Erfurt to spend a few hours in the footsteps of Martin Luther, the father of the German Protestant movement. It is 500 years ago (October) since he nailed his 95 theses to the door of the church in Wittenberg and certainly was a door I needed to see. The Luther church was inspiring to see, but as a town the old part of Erfurt was something extraordinary. It was here, in Erfurt where Martin Luther was ordained in the Cathedral of St Mary, which dates back to the 8th century and where he also delivered many of his sermons. Still intact in Erfurt is the Krämerbrucke (or merchant bridge) and its medieval houses spanning the Gera River. The original bridge was an important part of the trade and pilgrims routes connecting Rome with the Baltic Sea. It was originally a wooden bridge but was destroyed many times by fire. The current stone bridge, which is lined on both sides with half-timbered houses, was completed in 1472. En route back home to ‘West Germany’, we stopped a last stop to sort of exit ‘Eastern Germany’ officially at a fantastically interesting museum called Point Alpha. 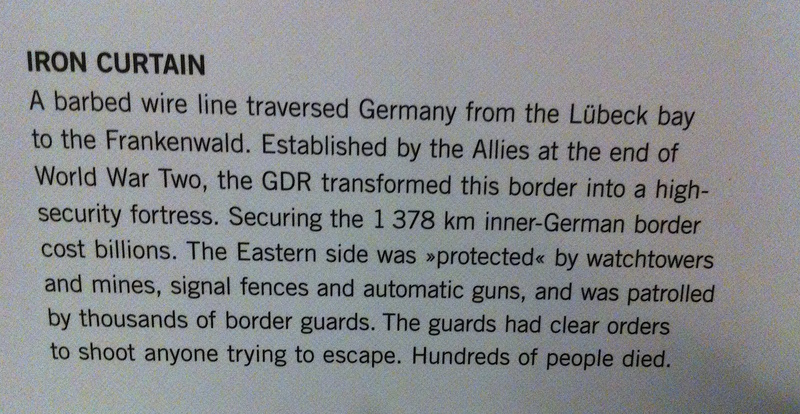 Its one of many ‘Grenz’ museums where the ‘iron curtain’ became real. Point Alpha specifically was the border between the towns Rasdorf in the west and Geisa in the east. It has an excellent museum depicting the inner German border as well as some well-preserved samples of various stages of the original border. After a thoroughly enjoyable week back in history and into a cold grey era, I must admit that there was a feeling of relief that we were heading west, and that it was into an era well beyond 9 November 1989, the day when such important walls came tumbling down. Walls aren’t the answer. Ja well, to say the truth, two days at a couple of museums, but wow, what interesting stories, photos and places! Some of them seriously scary and entirely screwed up though! 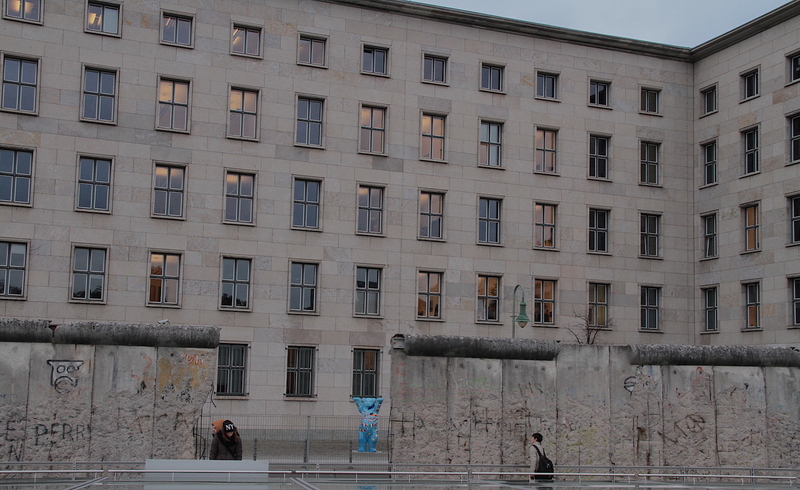 Berlin’s history is not for the faint hearted. 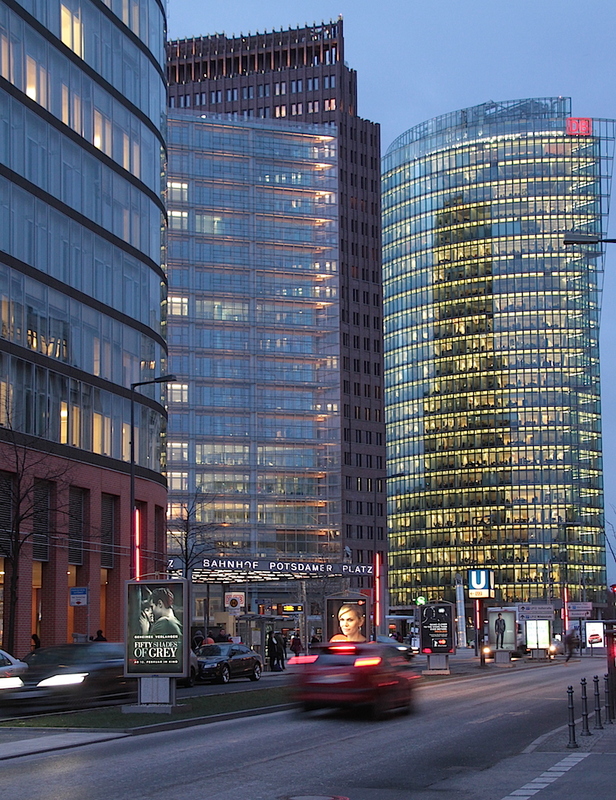 But nowadays, it is truly a magnificent city and I love going to Berlin. As a matter of fact, it must be my favourite city in all of Germany because of its vibrant new world feeling combined with that old world cold war inquisitiveness. And when you think further back, it obviously has a sickening place in history too, but to be able to wonder the exact same streets now and shake your head in misbelief on what has happened here in the recent past is simply a marvelous traveling experience. And furthermore, I love to visit sites that featured in movies. When Jason Bourne ‘kidnapped’ Nicky on Alexanderplatz in The Bourne Supremacy, I new exactly where that was and how those trams operated. Thus, I decided to start my two-day museum visit in Berlin with coffee and croissant in Coffee Fellows on Alexanderplatz. I need to qualify before saying anything further that I am no political analyst, I am no historian, I am no fundi on war nor spying, and I am not a psychologist. I will simply blog my experience and sentiment. I am, however so curiously intrigued by the German history and why certain things happened the way they did. Thus, even though I have visited the DDR museum previously and I decided that I don’t have to go there again, I simply strolled there on auto pilot and found myself wandering through this fascinating museum once more contemplating the irony why the socialist state called themselves the Deutsche Demokratische Republik (or German Democratic Republic – GDR). Can it be that these guys actually had a very deep deep hidden sick sense of humour? They were so democratic (and honest) that Walter Ulbricht (the Chairman of the GDR Council of the State) on June 15, 1961 answered a journalist who asked if they were planning to ‘erect a state border’ at Brandenburg Gate with a ‘Nobody intends to put up a wall’. The main reason was the many GDR citizens who exercised their democratic right to relocate to the west (in 1960 about 360,000) reaching a climax in 1961 of 19,100 in June, 30,400 in July and 47,400 in the first half of August. Exercising one’s democratic rights under the German Democratic Republic’s autocratic powers was just to freethinking for their liking and image! 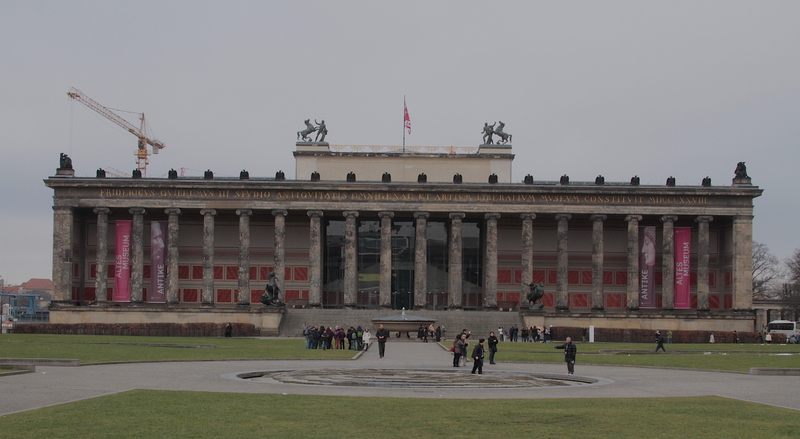 So, while the DDR museum enlightens one regarding life in East Germany for the period between WW2 and the fall of the Wall on 9 November 1989, the Deutsches Historisches Museum on the other side of the Berliner Dom tells the entire German history of the past 1500 years. 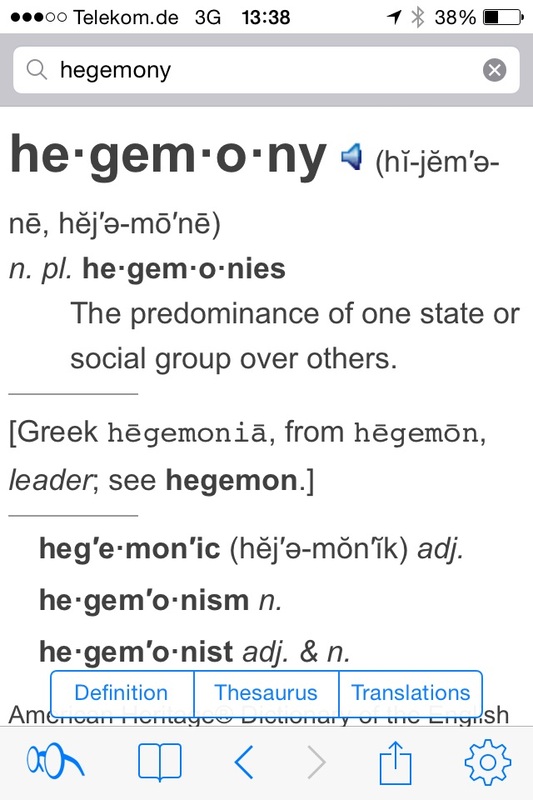 Here you can follow history’s path through the political changes, the church reformation in the 1500’s, the language development and that interesting phenomenon and the pursuance thereof called ‘hegemony’. This ‘big word’ features in the history of Germany, and Europe many times and coming from South Africa, I just shook my head in disbelief while wandering through the timelines and the resultant conflicts and shear scale of some of these conflicts. The first genocide mentioned in the Deutsches Historisches Museum is actually very close to home where it is mentioned that between 1904 and 1907 under the ‘Deutsch Südwest Afrika’ colonial regime (present day Namibia) eighty percent of the Herero population and 50 percent of the Nama population were killed in a brutal and deliberate scorched earth campaign. The drive was under the German General Lothar von Trotha and its estimated that between 24,000 and 100,000 Hereo and 10,000 Nama were massacred. According to Wikipedia, a copy of Trotha’s extermination order can be seen in the Botswana National Archives where it states ‘every Hereo, with or without a gun, with or without cattle, will be shot. I will no longer accept women or children, I will drive them back to their people (to die in the desert) or let them be shot at’. These mass killings were named as the first example of a 20th century genocide. What is wrong with the human race? Sort of just around the corner in Niederkirchenerstraße is a preserved part of The Wall, with nowadays a brilliant museum consisting mainly of photographs of the Nazi party’s rise and atrocities during the war itself. 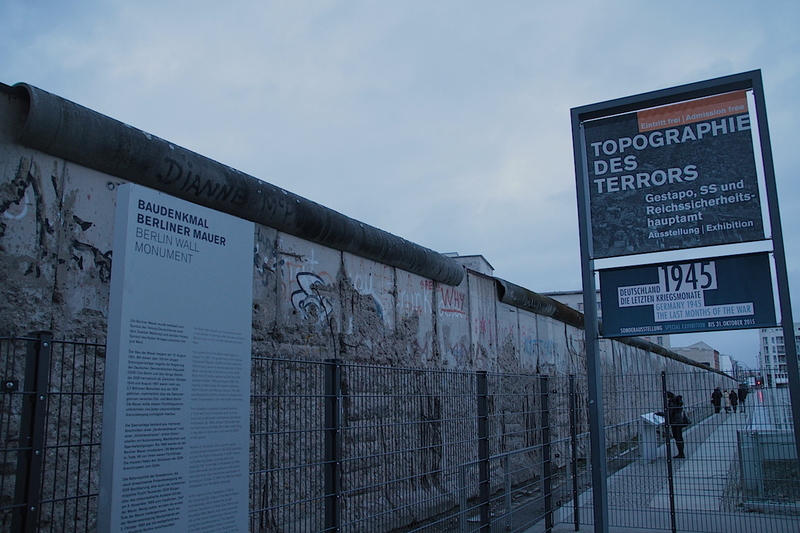 I don’t think one can visit Berlin without putting a silent morbid hour or two asides to stroll through the Topograhie des Terrors. 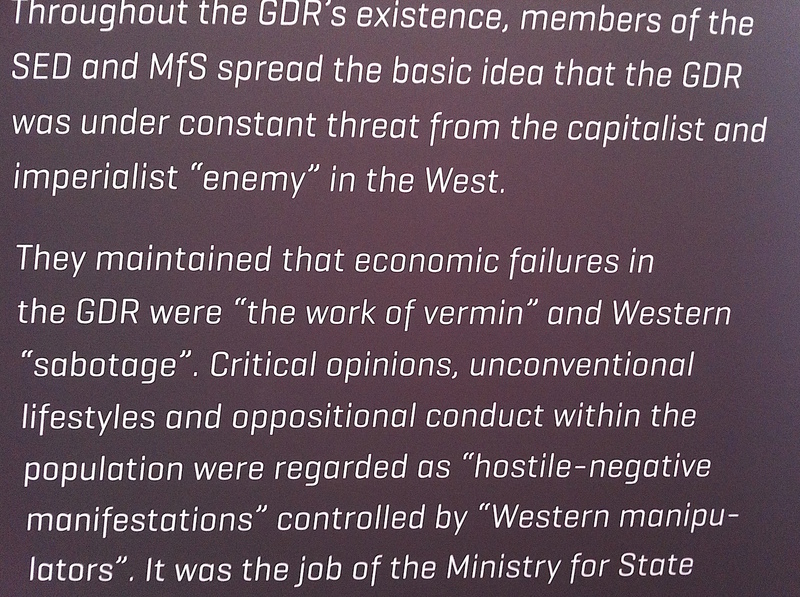 My personal highlight, though was my visit to the Stasi Museum just off the U-Bahn Magdalenenstraße. This is the actual office and headquarters of the Ministry of Sate Security until the fall of the wall. This is the offices, boardroom and even bedroom where Erich Mielke ruled this State Department with his iron fist from 1957 to 1989. 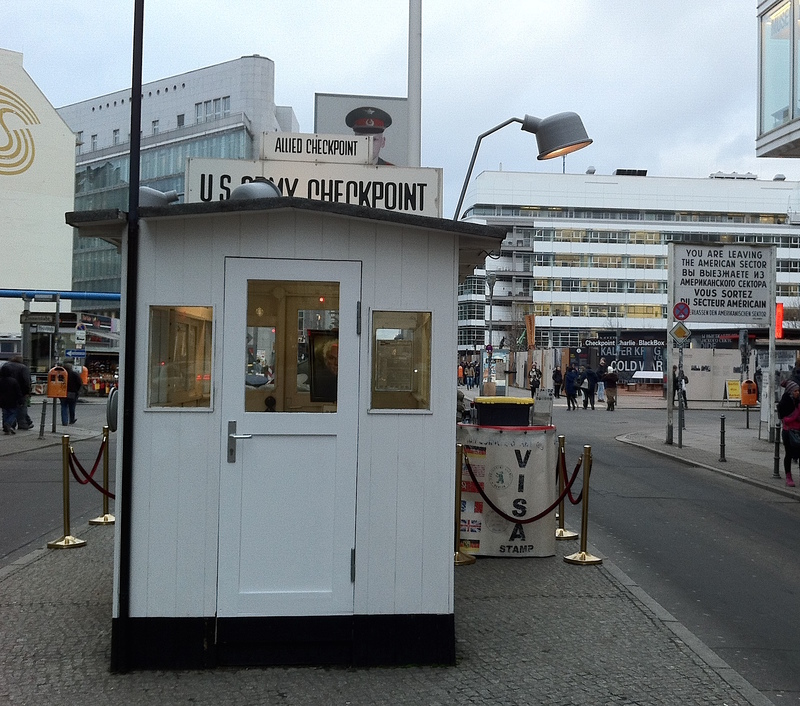 This was the spy headquarters where the East Germans conducted their propaganda, where they architected their subduing techniques and where the entire system of collaboration and civilian neighbour spying on civilian neighbour was run from. Although the German history is scattered with atrocities of the grandest scale and incidents that truly make the stomach turn, there still is a weird and unexplainable nostalgia about the period of the cold war. In the seventies I was a child but remember the fascination I had when I heard the news mentioning the ‘lugbrug’ (air-bridge) of the western world servicing West Berlin or when my Dad told me about the spy novels he read where many scenes took place in Café Adler and those dark grey movie scenes portraying those days. I love going to Berlin, I need more time.